We are Linen Rental service on Martha's Vineyard, committed to provide you with good quality linens and friendly customer service. We offer great quality, 100% cotton sheets (fitted and flat sheets + pillowcases) and luxury bath and beach towels. 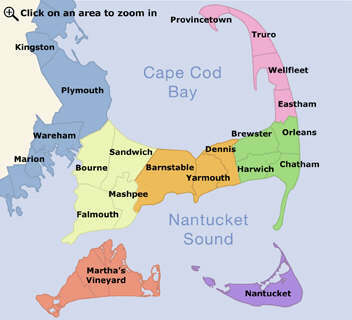 <br />Martha's Linen Rental delivers linens in all 6 towns of Martha's Vineyard and picks them up... show more We are Linen Rental service on Martha's Vineyard, committed to provide you with good quality linens and friendly customer service. We offer great quality, 100% cotton sheets (fitted and flat sheets + pillowcases) and luxury bath and beach towels. Martha's Linen Rental delivers linens in all 6 towns of Martha's Vineyard and picks them up after you leave. Check our website for pricing and ordering. CALL FOR IGGY'S SPECIAL DISCOUNTS AND MENTION " IGGY VACATION " TO REDEEM. We have cribs, linens, bath towels, beach towels and anything for your vacation needs. We will deliver them to your rental home in time for your arrival. All our cribs are new and meet all safety standards. They are all sterilized after each rental. In addition we can... show more CALL FOR IGGY'S SPECIAL DISCOUNTS AND MENTION " IGGY VACATION " TO REDEEM. We have cribs, linens, bath towels, beach towels and anything for your vacation needs. We will deliver them to your rental home in time for your arrival. All our cribs are new and meet all safety standards. They are all sterilized after each rental. In addition we can provide kayaks, stand - up paddle boards, sunfish boats, and beach cruiser bikes. Come check out our 2 and 4 person surrey bikes at our Yarmouth store location.